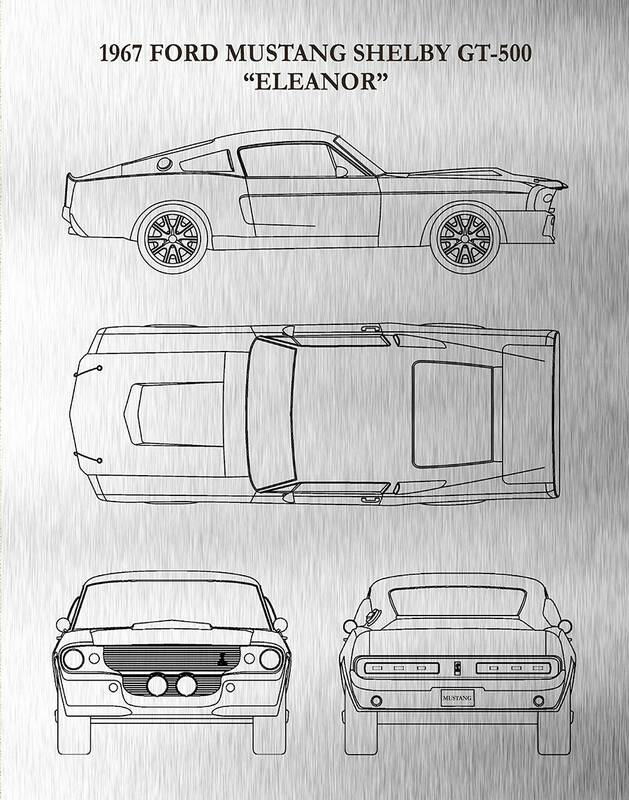 1967 Ford Mustang Shelby GT-500 "Eleanor". 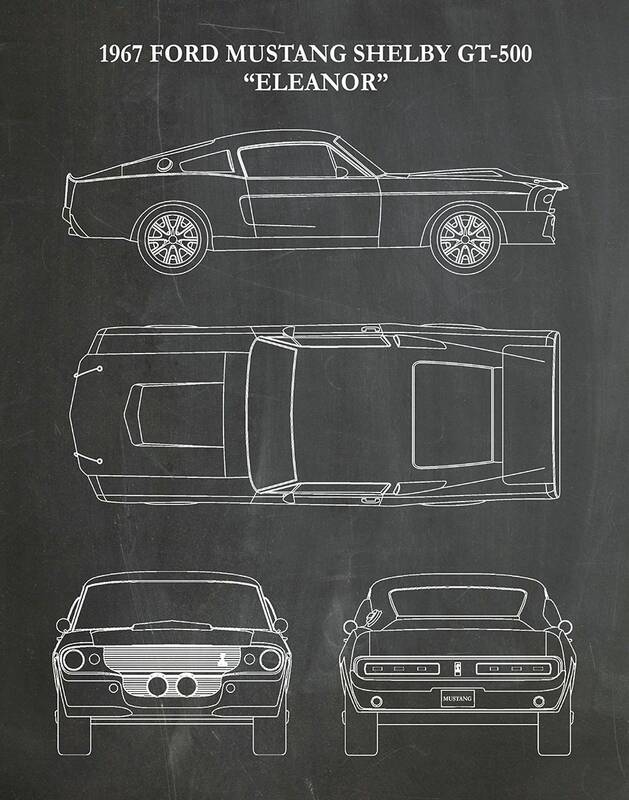 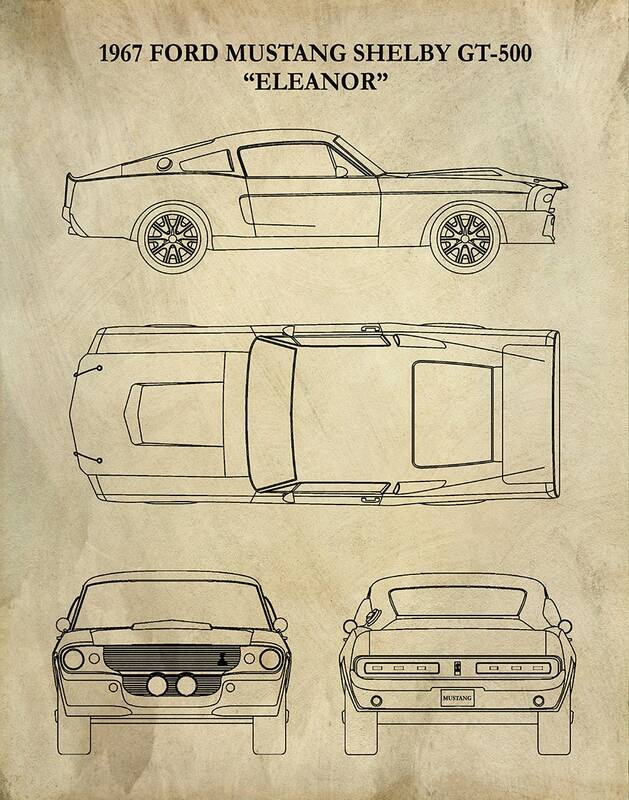 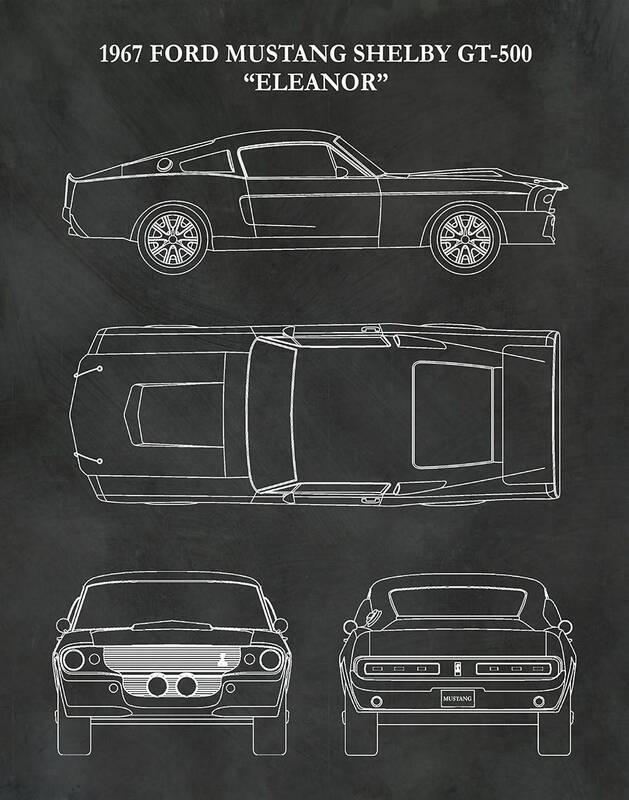 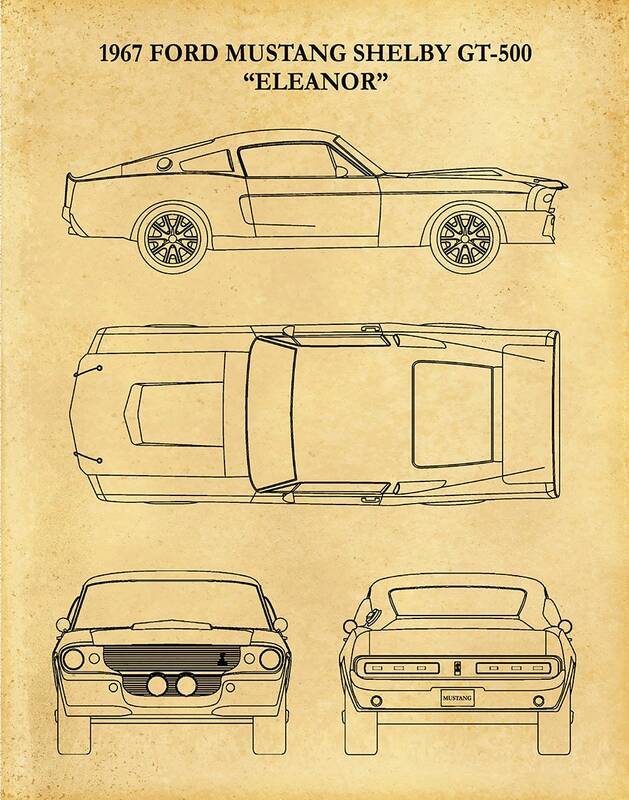 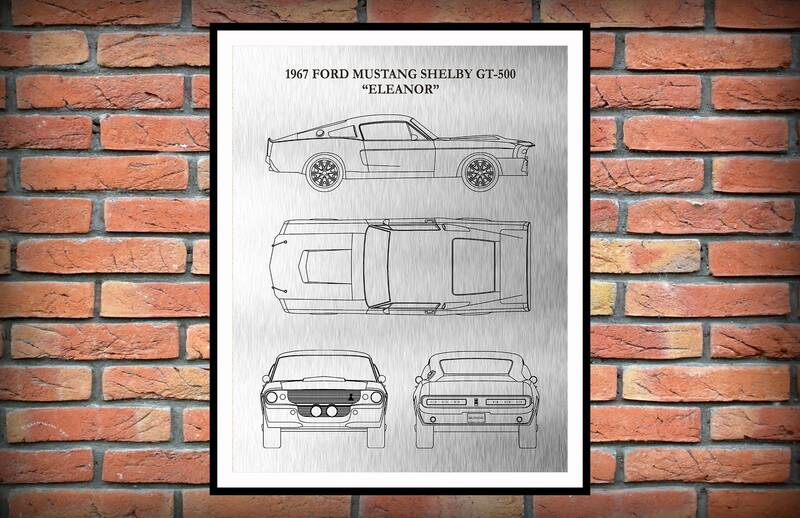 The original Eleanor is the modified 1967 Ford Mustang. 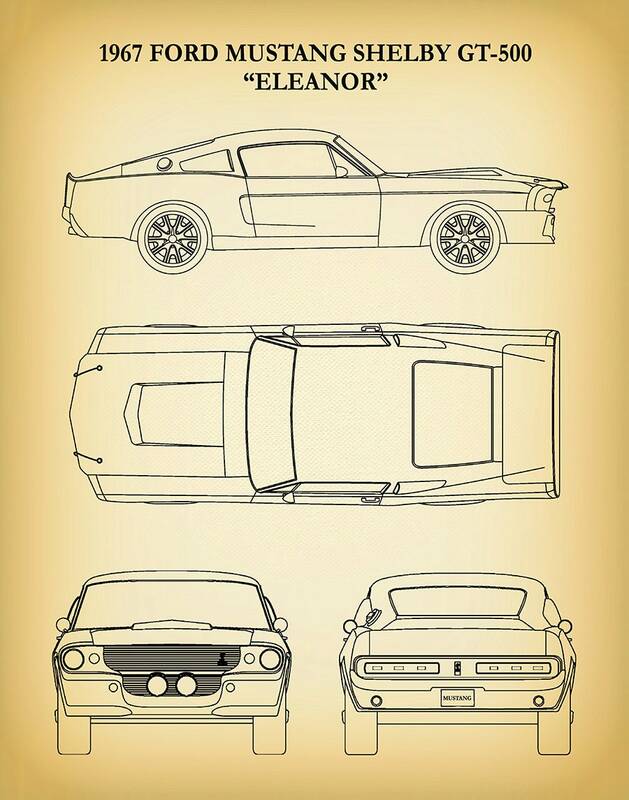 This car started the "GT500 Eleanor" epidemic.